Join us this week as we collect Disney emojis, solve puzzles, race miniature cars, blast alien ships and save the world from a giant purple tentacle. 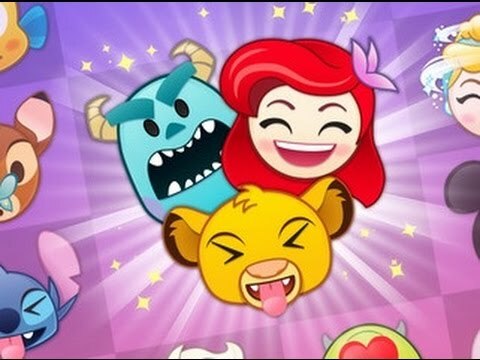 With the Summer lull in Apple news we start with a look at my daughters’ latest obsession…the hybrid game/custom keyboard app, Disney Emoji Blitz. Then it’s onto new games with a discussion of the zen puzzle game “klocki”, side-scrolling shooter Bomboras Forever and 90’s kart racer Micro Machines. Finally I wrap up the show with my thoughts on Double Fine’s gorgeously remastered edition of the classic adventure game Day of the Tentacle.